More than four walls and a floor, your bedroom is your most private space, choose colours, fabrics, and textures with a careful eye, which will express who you are – as well as assure you a good night’s sleep. We spoke with interior designer Donald Nxumalo for tips on how to update your bedroom and the technological device you need in your home. 1. 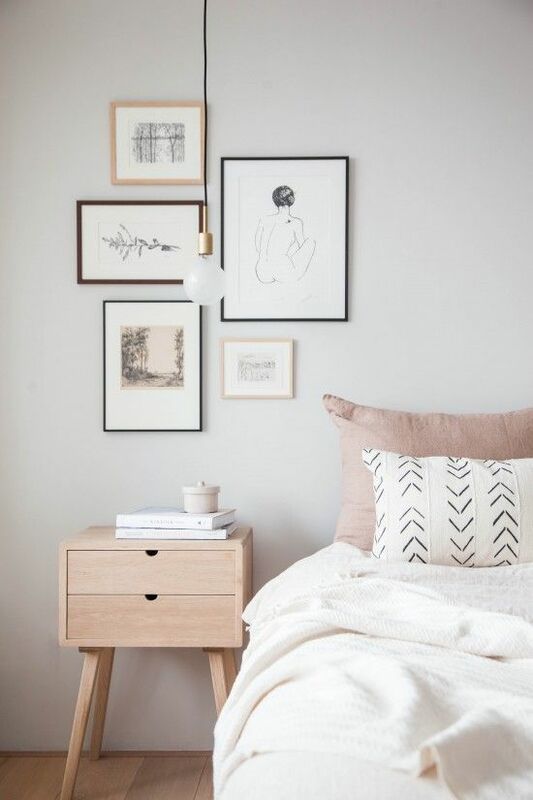 Tips for a small bedroom? People tend to think small bedrooms are tricky. I believe it’s all about how you use the space you have and finding smart ways to create extra storage. Light is great for creating a feeling of space, so big windows and mirrors help create that illusion. 2. What does every bedroom need? It must have a beautiful colour scheme that showcases the owner’s innermost relaxed self. 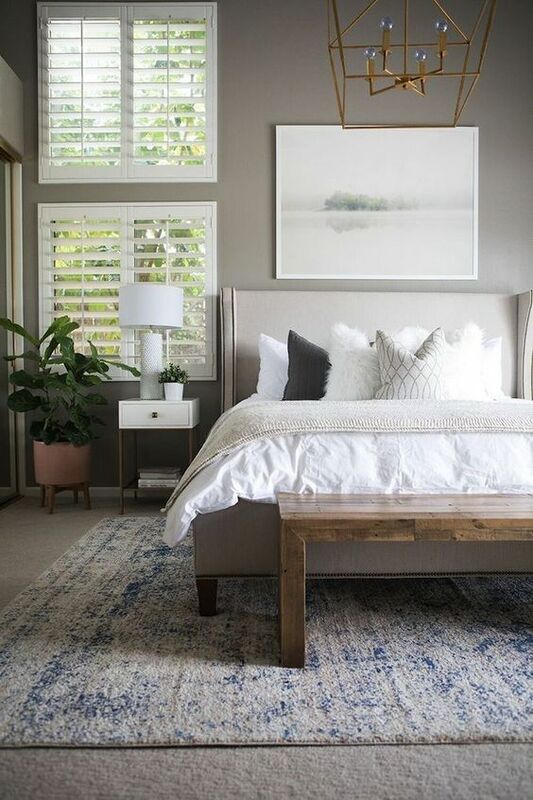 Even the guest bedroom should make guests feel as though they are at home. 3. Technological advances that are a must? Connected homes have been all the rage these past couple of years. Having a home that works at the press of a button is proving to be very convenient for the contemporary individual or family. Convenience at home means more attention can be paid elsewhere. 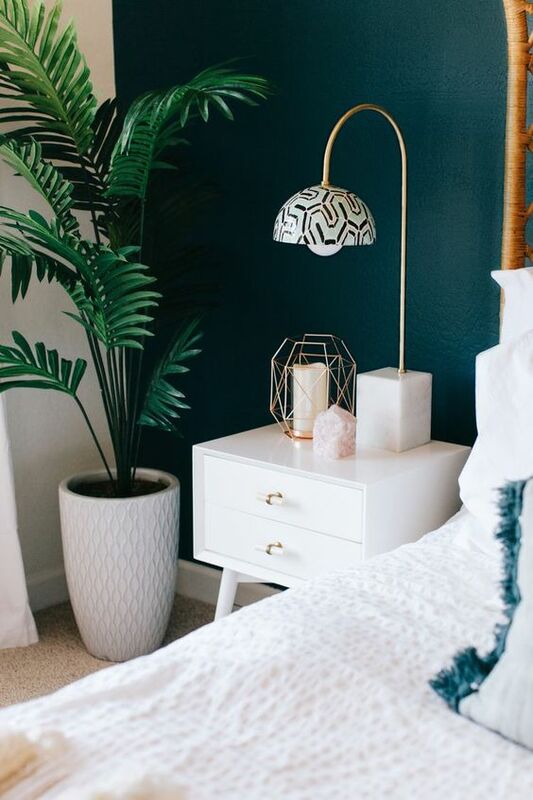 of the quickest ways to effortlessly update your bedroom. 5. Best way to keep warm this winter? Make sure you have a thick rug in your bedroom to trap all the warmth. And soup – you can never go wrong with a bowl of hot soup.